Showing recent results 3016 - 3030 of 4490 products found. HITT - Hention Electrical Equipment Co., Ltd. The HITT Automatic Interfacial Tension Tester is designed and made as per GB/T6541 “Test Methods for Interfacial Tension of Petroleum Products between Oils and Water (Ring Methods)”. It is suitable to determine interfacial tension between mineral oils and water under non-equilibrium conditions (Liquid-liquid interface). 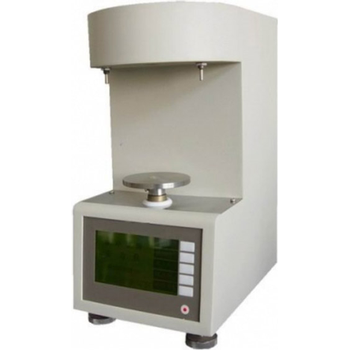 It can also be used to determine surface tension of various liquids (liquid-gas interface). BitAlyzer BA Series - Tektronix, Inc. The BitAlyzer Bit Error Rate Testers BA Series are the industry's best solution to the challenging signal integrity and BER issues faced by designers verifying, characterizing, debugging, and testing sophisticated electronic and satellite communication system designs. The BitAlyzer BA Series features exceptional performance in signal generation and analysis, operational simplicity, and unmatched debugging tools to accelerate your day-to-day tasks. C Model - PJ Electronics, Inc. These Digital High Frequency Surge Testers are the ultimate in ruggedness & durability. Fourteen / sixteen gauge steel construction and mobility on 6" heavy duty rubber wheels makes it a favorite for use in harsh industrial environments. 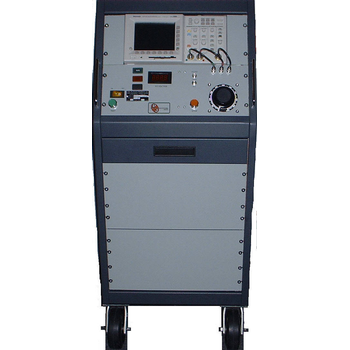 The performance of PJ's exclusive/unique High Frequency Technology is capable of testing the integrity of any turn-to-turn insulation, including low inductance windings. 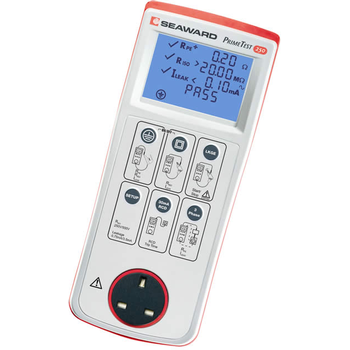 Seaward's lightweight, portable Primetest 250 PAT tester is unique in its range of safety tests. The PrimeTest 250 will perform all of the tests required by the IEE Code of Practice, including RCD trip, protective conductor current and touch current where required. 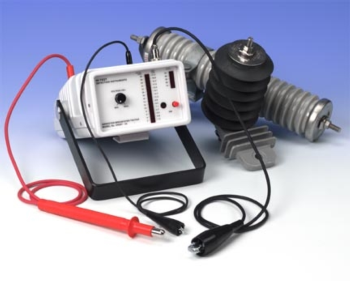 The unit also includes a 250V DC insulation test suitable for testing sensitive electrical appliances and surge protected leads. 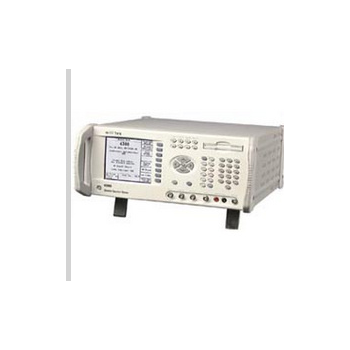 MicroPhase I is an easily operated phase comparator, dual voltage detector and maintenance tester. 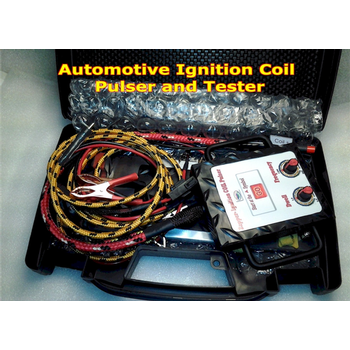 Its automatic, thorough self-test ensures reliable function. The permanently enabled interface-testers warn against defect interfaces. 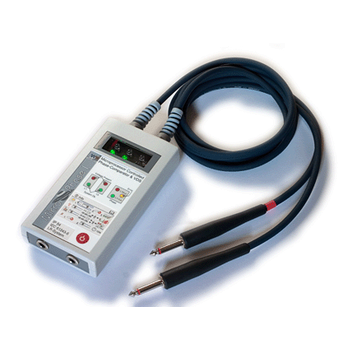 The integrated "Universal Phase Comparator" compares two different interface signals, even if they are of different interface type or voltage. A unique error control avoids switching errors caused by erratic or unfeasible phase comparison. 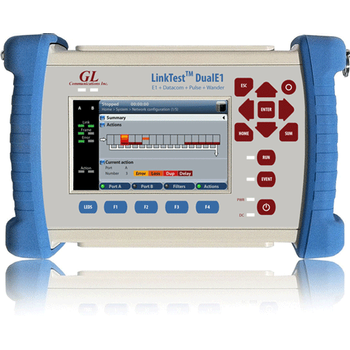 LinkTest™ DualE1 - GL Communications Inc.
GL's LinkTest DualE1 is a handheld dual-port tester for E1 and data communications (V.11 / X.24, V.24/RS232, V.35, V.36/RS449, EIA-530, EIA-530A) interfaces. With the support of a large range of software options for E1 services and sub rate multiplexing system, this handheld unit provides a scalable test solution for E1 and data testing. It provides a large, clear screen with a full set of physical layer tests for E1 balanced and unbalanced circuits including BERT, VF, round trip delay and signal level. 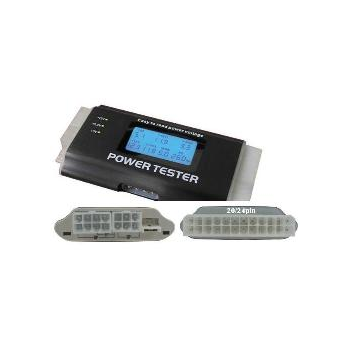 This product is design with LCD to show your ATX power voltage. Simple tester for switching power supply. It makes it easy to test the power supply output. ATX PSU each output connectors check. Tests 20-pin and 24-pin power supplies. Tests SATA power. Tests Pentium 4 power connector. Tests PCI-Express power connectors. Tests Xeon power connectors. Tests Floppy drive connectors. Tests standard 4-pin power supply connectors. 4300 - Wuhan Sunma Technologies Co., Ltd. 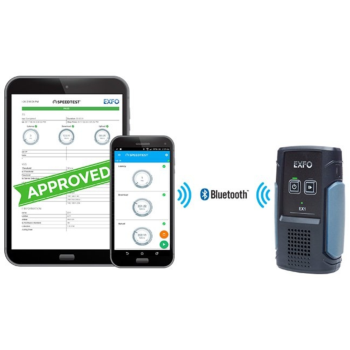 The EX1 is a one-of-a-kind Ethernet tester, paired with an Android smart device, to qualify broadband connections delivered to both residential and business Ethernet customers—enabling service providers to validate delivery of full line rate Gigabit Ethernet speeds to their subscribers. The EX1 advantage is two-fold: it includes FPGA-powered hardware, as well as the industry-leading Speedtest by Ookla algorithm, providing latency and ownload /upload throughput measurements. 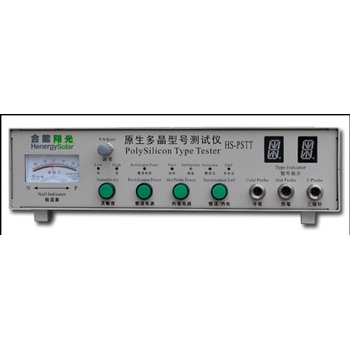 HS-PSTT large Range Type Tester is a high-grade semiconductor material Type testing equipment,has the feature that testing large range,special suitable for testing the high-Resistivity Silicon Material(contains Silicon Core, phosphorus stick, Boron stick and so on),the resistivity require range is 0.0001～19999Ω·cm, Covers all measurement requirements of various silicon material type testing at the semiconductor and solar energy level at present . Digital Oscilloscope and Multimeter with Conductive Microfiber Probe Tips. Is your motor safe from destructive shaft voltages? For the first time you can get all of the tools to find out in one place. 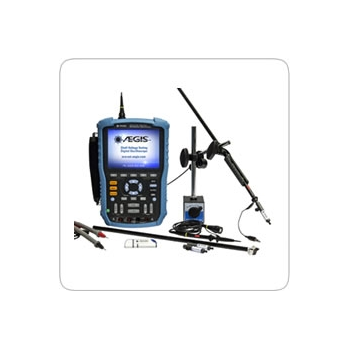 The AEGIS® Shaft Voltage Tester™ Digital Oscilloscope bundle includes the AEGIS-OSC-9100 100 MHz digital osciloscope, shaft voltage probe tips, and a shaft grounding simulator. Armed with these tools, you can quickly and easily find whether your motors are at risk of premature bearing failure due to VFD-produced bearing currents.